Spring has sprung and now is the perfect time to refresh your seasonal accessories. Recently, I’ve been searching for a new contemporary watch to add to my Spring accessories collection and I’m happy to announce I found the perfect candidate, the Aiverc Faena watch. I was introduced to Aiverc by company founder Crevia Soh. From a young age Crevia was fascinated by the works of contemporary architects, such as Jørn Utzon. It was this fascination that inspired Crevia take up her own creative pursuits. Through these pursuits, Aiverc was born with the aim of disrupting the status-quo of the contemporary timepiece industry. A fusion of modern art, fashion and contemporary architecture, Aiverc watches strive to mesmerise us with horological ingenuity in the same way architects build stunning and mysterious cityscapes. Each structure has it’s own feel and it’s own personality. 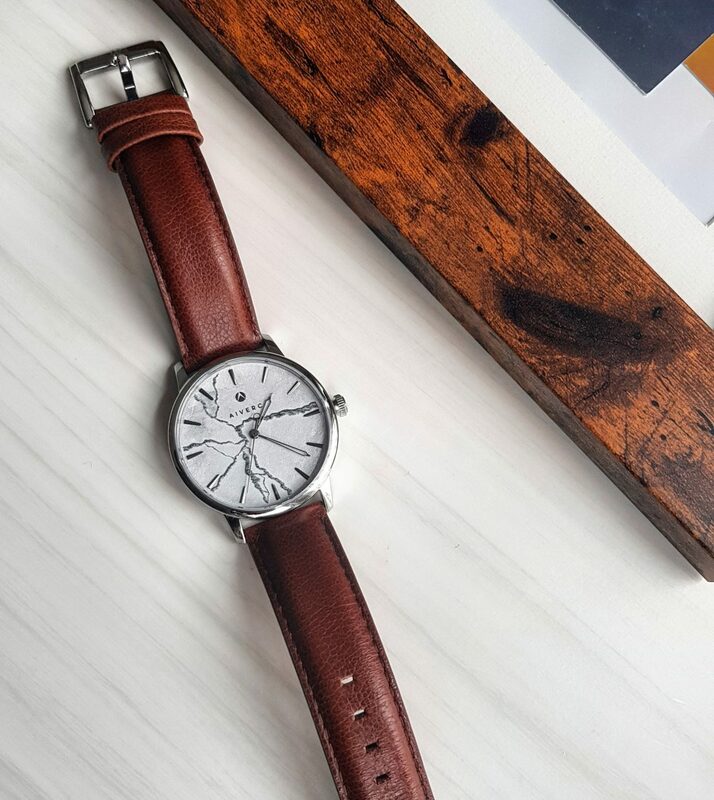 Aiverc think watches should be the same… each watch has it’s own unique style. Unboxing the Aiverc Faena watch is a unique experience. Immediately I was struck by the pure white circular face decorated by concrete like aesthetics instantly appealing to my palette. 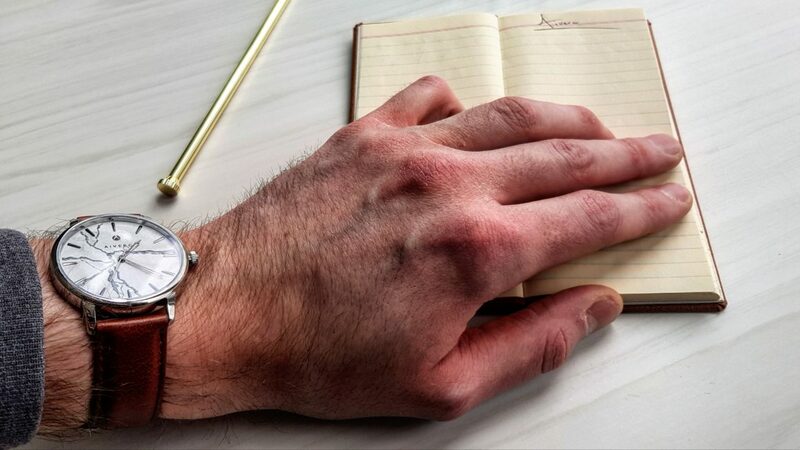 The grey and concrete look of the Aiverc Faena watch represents the artistic, adventurous and fashionable mind. 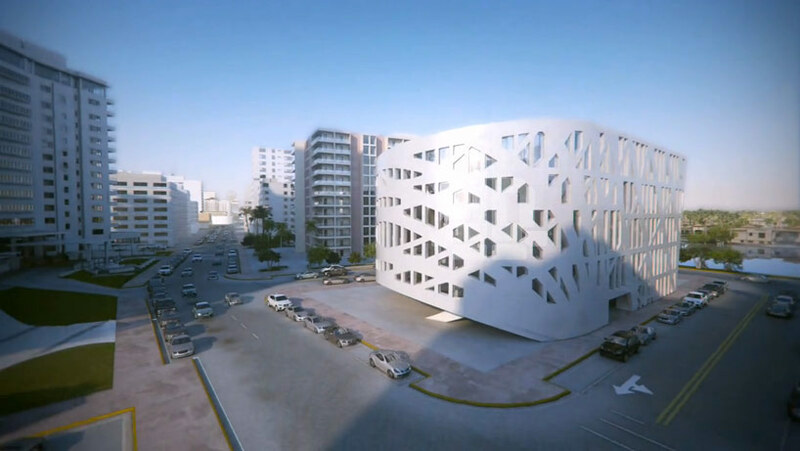 The Faena art center is located on a majestic stretch of beach in the heart of Miami Beach. The architect integrated a dynamic combination of art, culture, and design as their foundation on designing the building. This structure made the Aiverc team fall in love in the first sight, this inspiration meant the team were able to successfully engineer the buildings aura into their timepiece. The unique cracked feeling and clean body is made with a thoughtful design in mind representing the feeling of a breakthrough unlike any other watches. Aiverc have assembled their timepieces using only the best. For those of you familiar with the horological world, you will know the 316L stainless steel case is favoured by Moega, IWC and Patek Philippe to name a few. The glass used in the production of Aiverc’s watches is sapphire which is the least prone to shatter/ scratch damage. On top of this, added to the glass is an AF coating to improve efficiency and reduce reflection. Finally, the Aiverc Faena watch sports a Citizen Miyota 2035. The Miyoya movement 2035 is considered to be one of their most famous and most reliable movements. 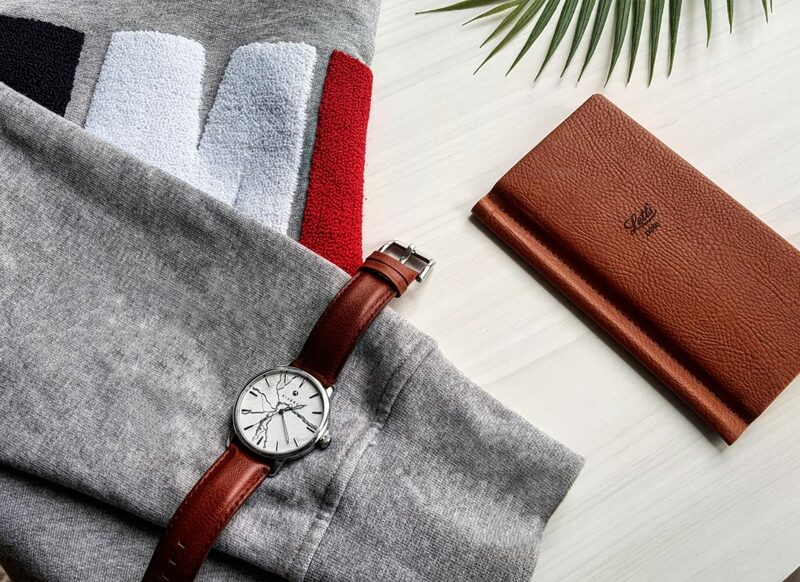 Check out more of our men’s fashion and watch features here.